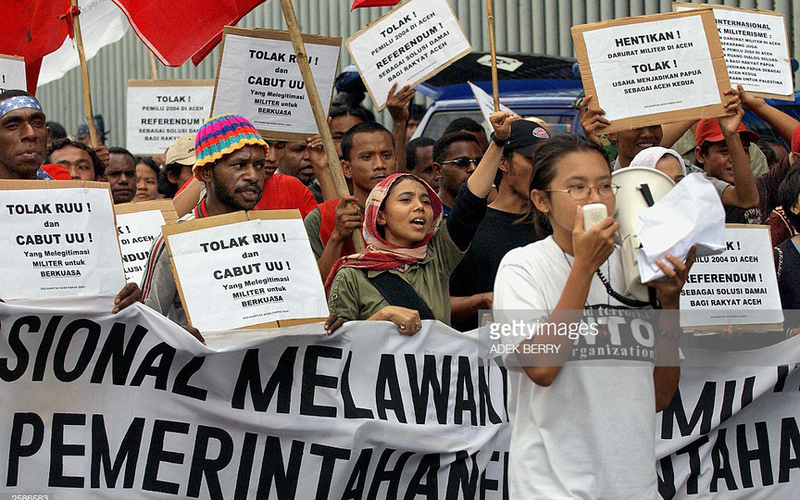 Jakarta – On Wednesday December 10, hundreds of students, youths and non-government organisation activists, victims of land evictions and farmers came out into the streets to commemorate world human rights day. 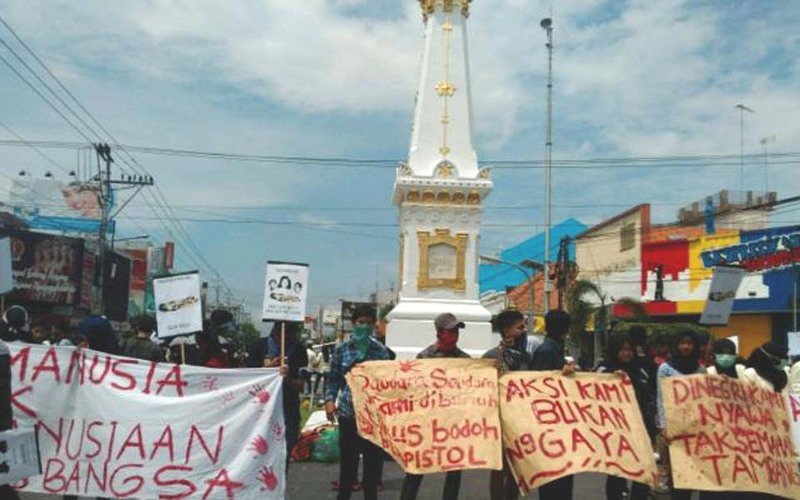 Bagus Kurniawan, Yogyakarta – As well as Jakarta, lively actions to commemorate world human rights day were also held in other parts of the country. 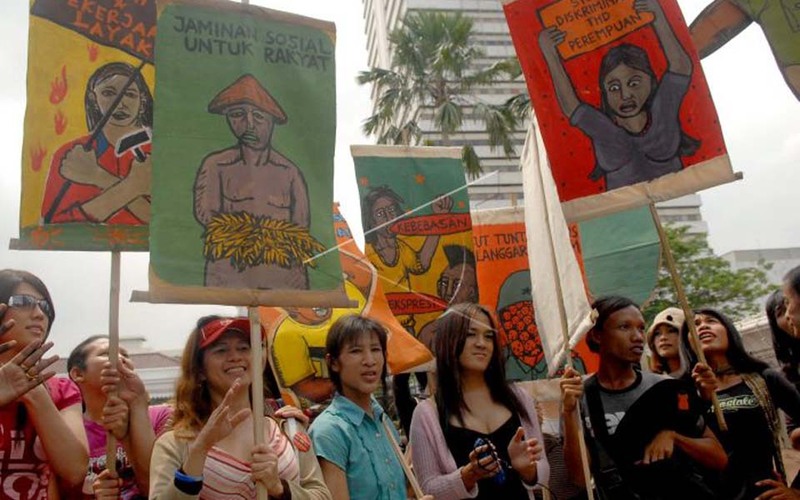 Suwarjono, Jakarta – Around 1000 demonstrators held a demonstration commemorating world human rights day at the Presidential Palace on Jalan Merdeka Utara on Wednesday December 10. 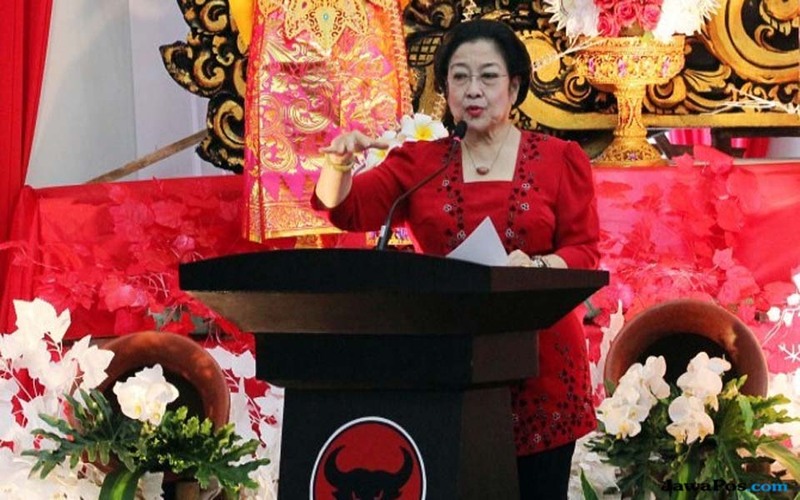 Based on Law Number 31/2002 on Political Parties, no less than 209 political parties in the country – including those who already had the status of a legal body and those who did not – have had their status annulled. 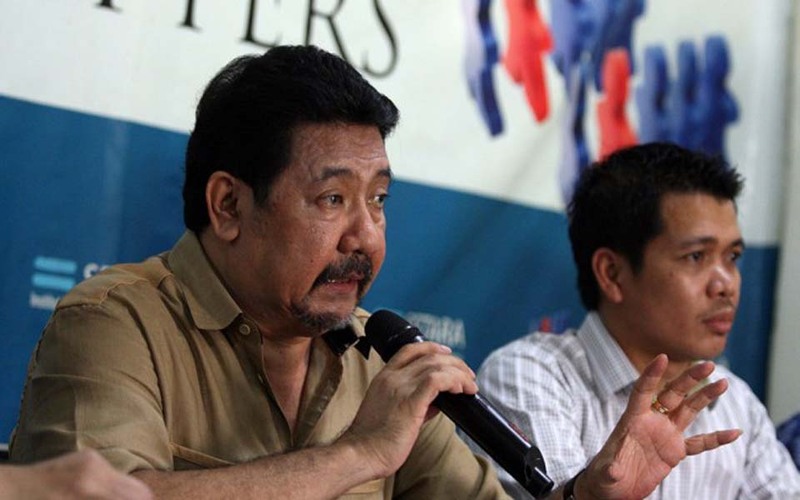 As a result, there are now 50 recorded political parties in the country. 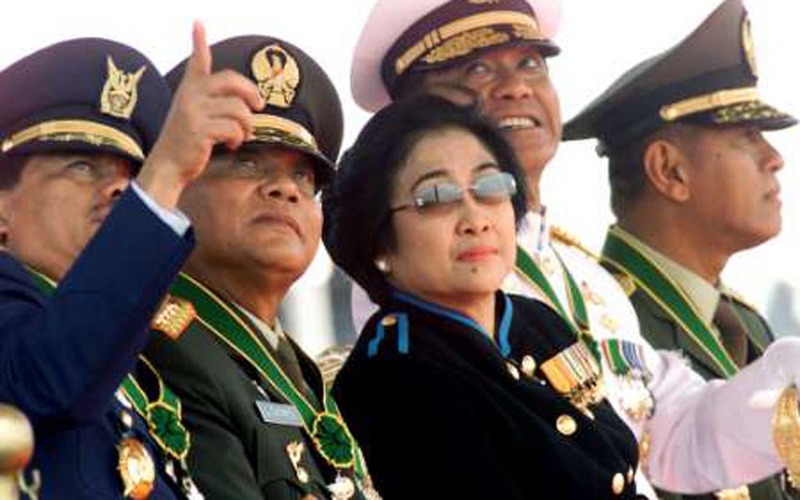 Jakarta – The 2004 general election are expected to become an arena for the restoration or recycling of the old powers from the New Order [regime of former President Suharto] who are getting ready to win the 2004 elections. 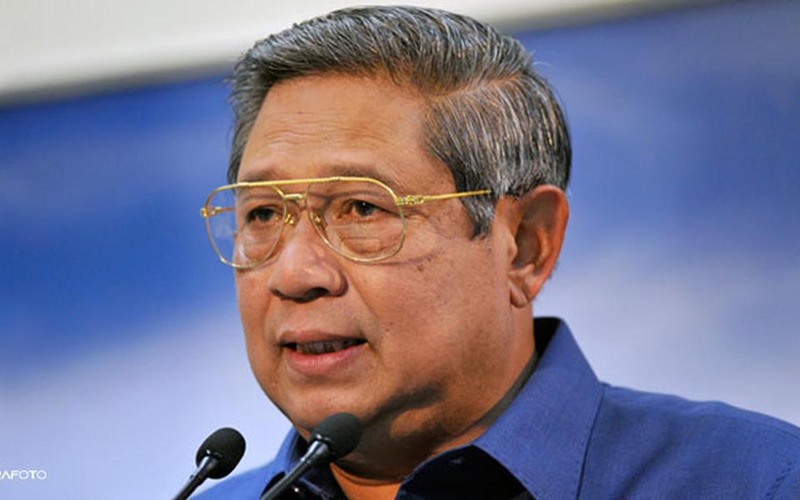 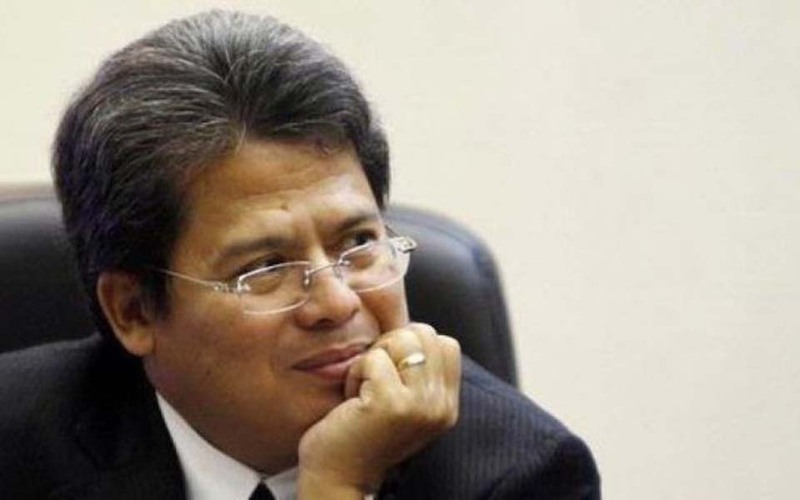 Jakarta – The Coordinating Minister for Politics and Security, Susilo Bambang Yudhoyono has asked the regional military commander Major General Endang Suwarya to improve the quality of the integrated operation in Aceh. 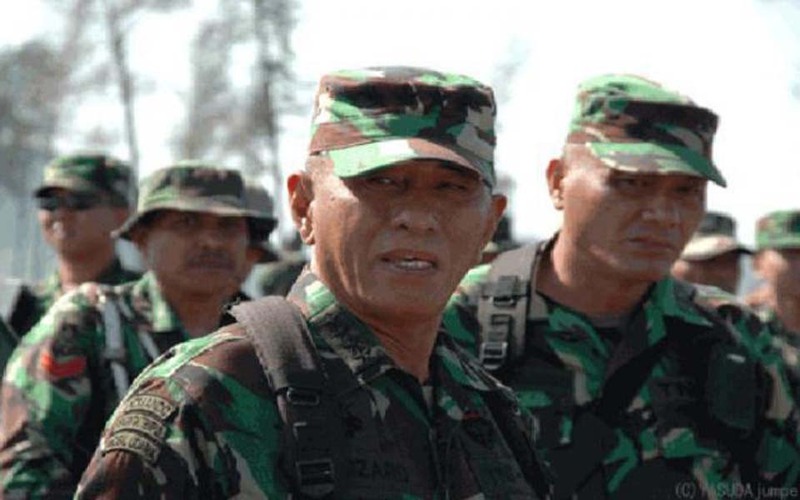 Jakarta – TNI (armed forces) chief General Endriartono Sutarto has asserted that the TNI are not soldiers for hire. 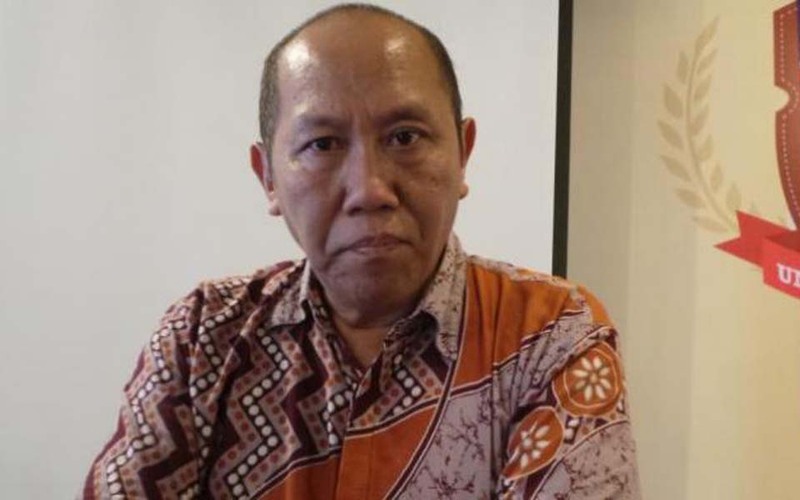 Therefore if there are companies which need security services, the companies concerned do not have a contract with the TNI, but with the government. 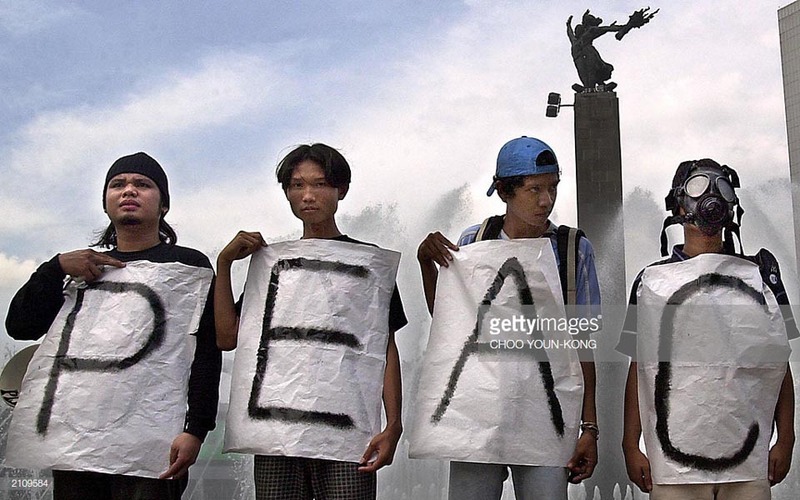 Bagus Kurniawan, Yogyakarta – Commemorating Hero’s Day on Monday November 10, scores of student activist from the Yogyakarta Indonesian Youth Front for Struggle (Front Perjuangan Pemuda Indonesia, FPPI) held an action rejecting the extension of the military emergency in Aceh. 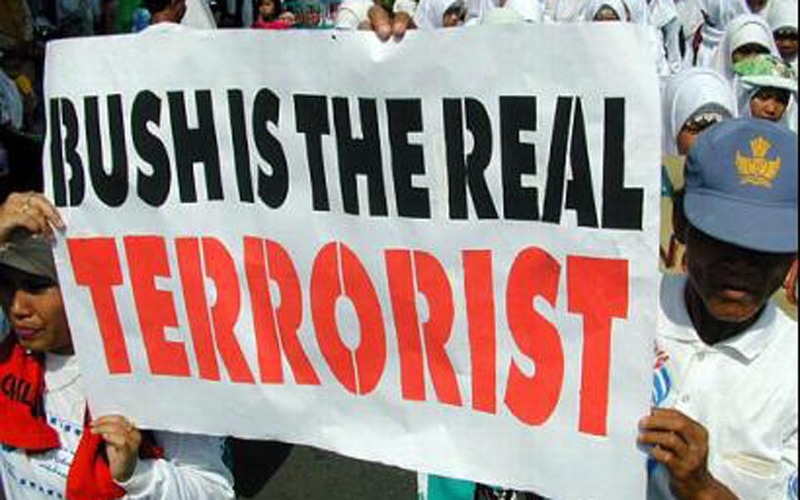 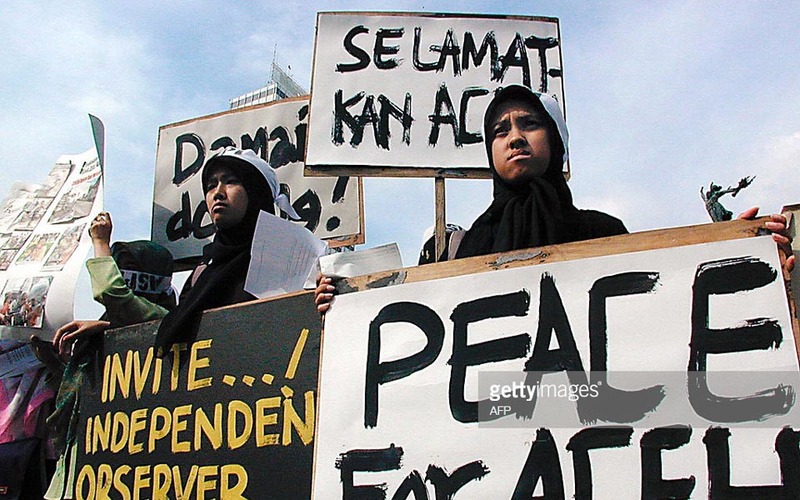 Jakarta – Condemnations against the government’s decision to extend the military emergency in Aceh continue to spring up. 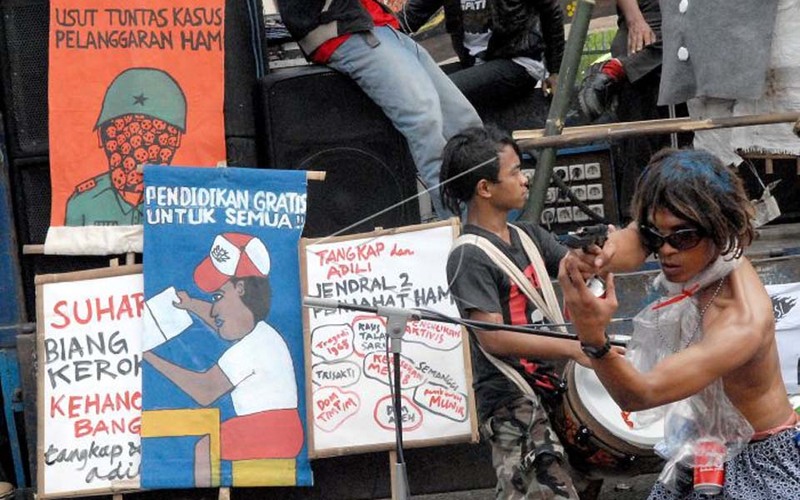 Hestiana Dharmastuti, Jakarta – Around 2500 people from Aceh Papua Solidarity (Solidaritas Aceh Papua, SAP) will hold a demonstration rejecting the extension of the military emergency in Aceh. 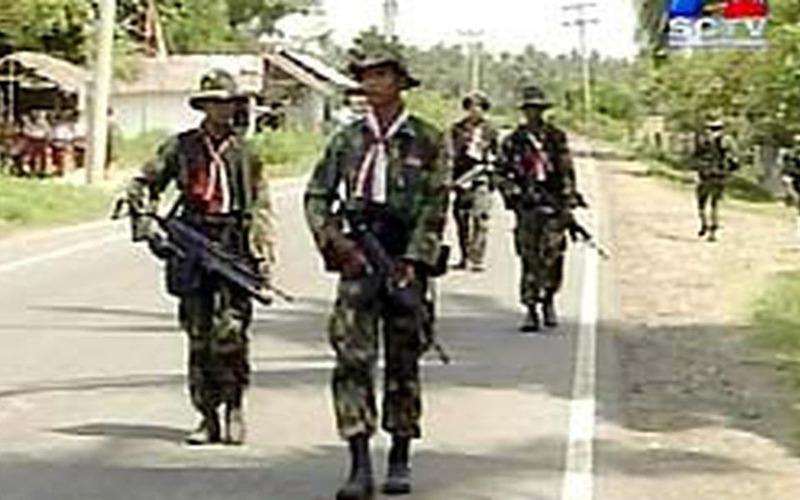 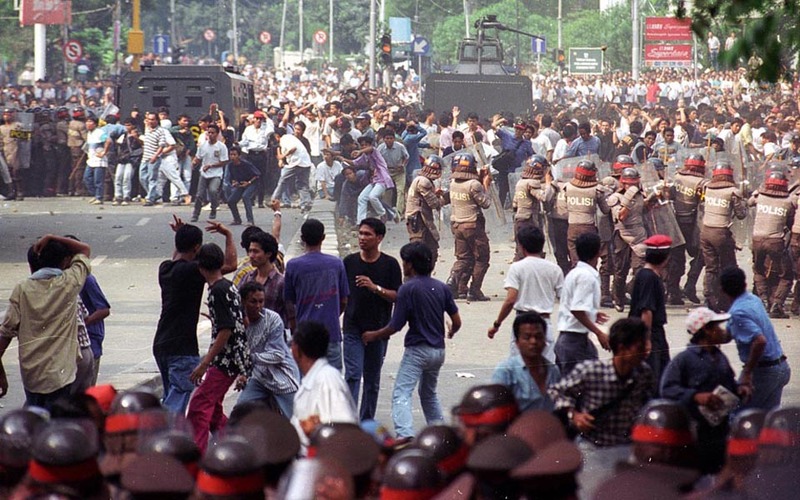 Jakarta – Although the initial suit was rejected by the panel of judges, the case against Presidential Decree Number 28/2003 on the declaration of a dangerous situation at the level of a military emergency in Aceh will continue. 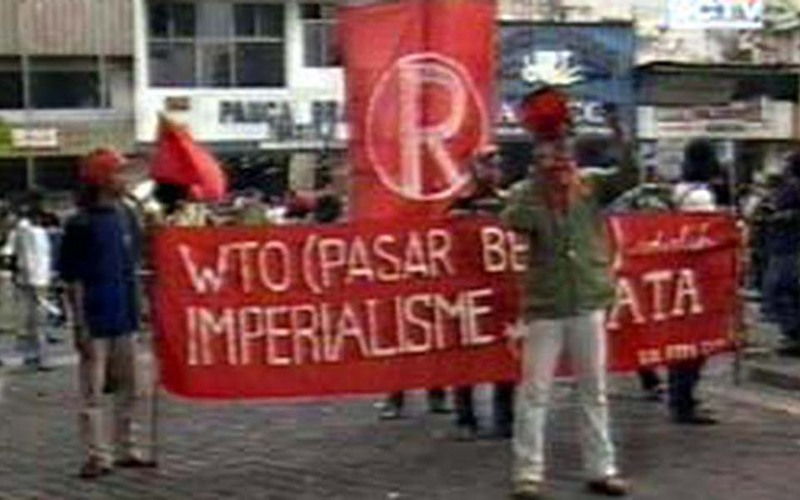 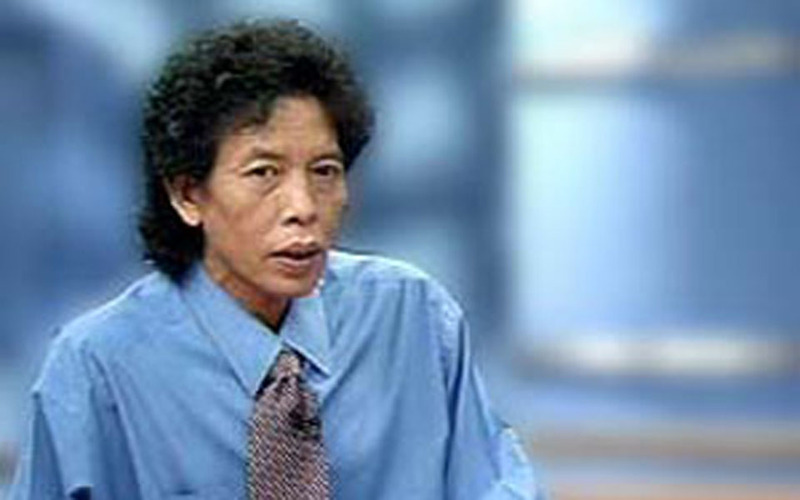 Arifin Asydhad, Jakarta – Although small in number, demonstrations opposing US President George Bush are continuing in Bali. 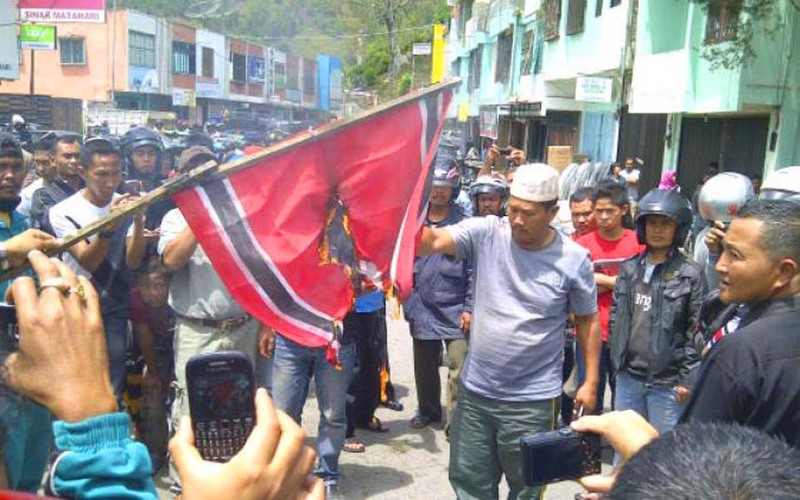 Twenty demonstrators however, who were unable to break into the airport, were detained at the Siur intersection.